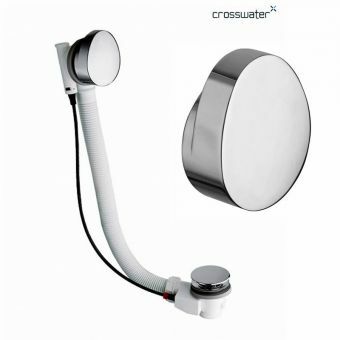 These sleek, adjustable bath shrouds will add a touch of style to your bathroom suite. 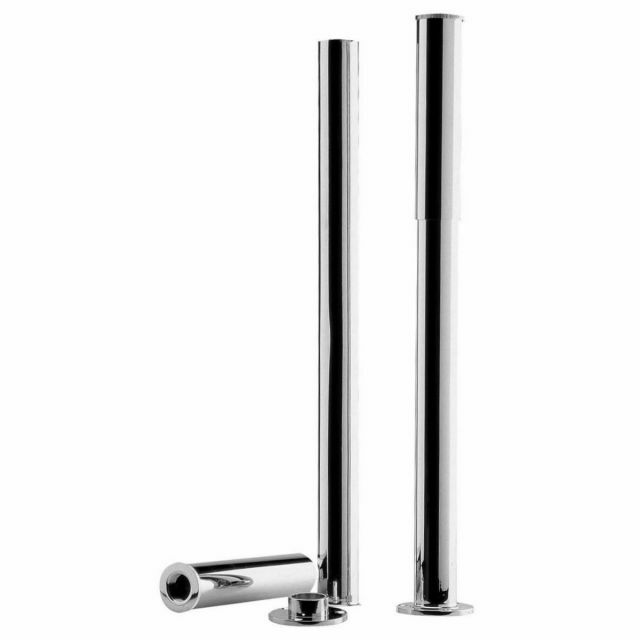 Finished with highly polished chrome, these bath shrouds are adjustable to fit most traditional slipper and roll top baths from 538mm up to 720mm. 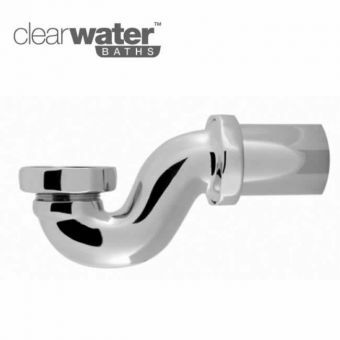 The core material is brass, giving them a quality feeling that will show off the chrome finish to its best advantage. 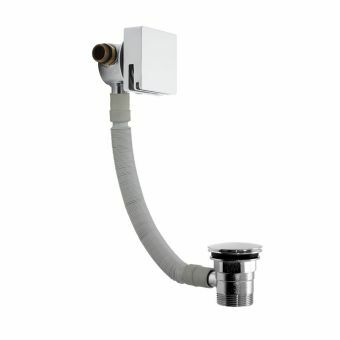 Traditionally, Victorian or Edwardian style freestanding baths are best suited to this style of fitment with the shrouds being fixed firmly to the floor and the tap ledge of the bath, fully encasing the internal copper supply pipes. 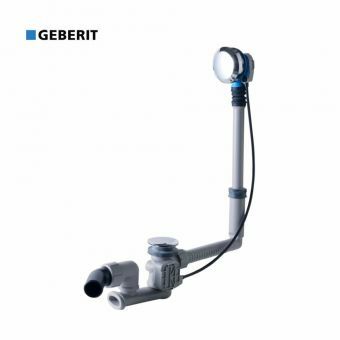 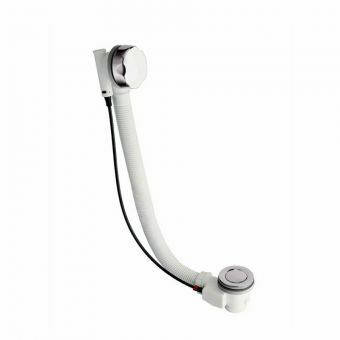 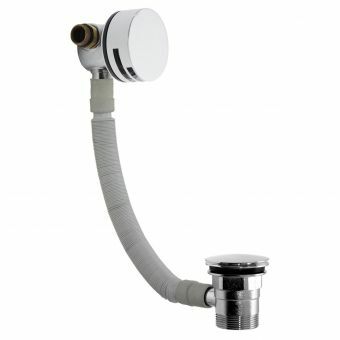 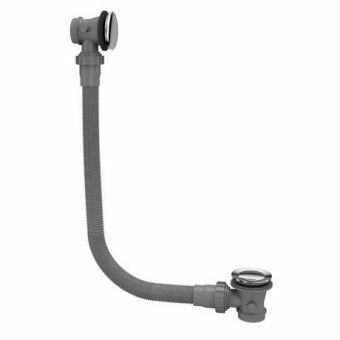 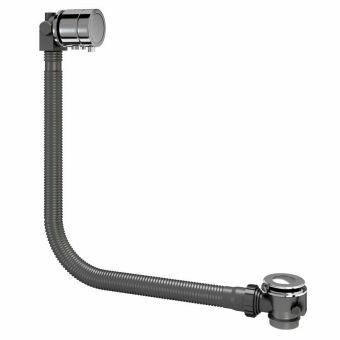 With the bath edge clamped firmly in place, the bath mixer and showering handset can sit firmly in place on the bath rim allowing you to have a fully coordinated and integrated look.